I've been having withdrawals. I've been too busy to post in a while. Not sure if this one will get done tonight, as I have work in the morning, but I can at least start. 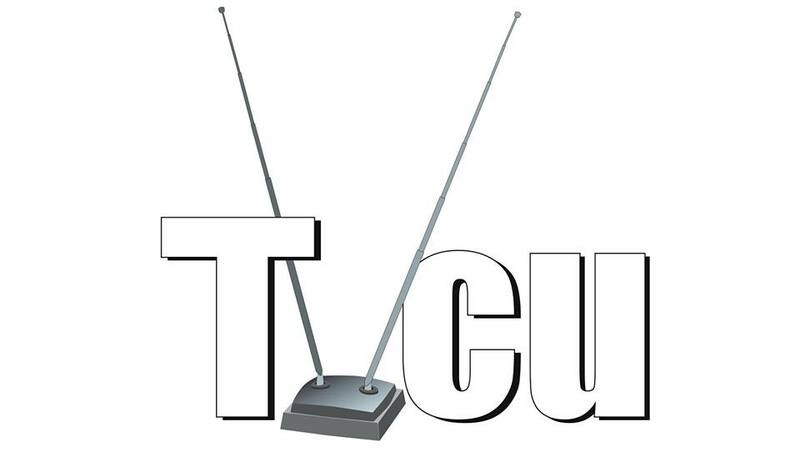 First, I'd like to talk about the creation of the TVCU Crew, whose members are the folks who collaborative effort I've come to rely on greatly with writing these blogs. They are Toby O'Brien, Ivan Ronald Schablotski, James Bojaciuk, and Gordon Long. 1983--EMERGENCY ROOM--This is the dramatic TV Movie that is based on a play and somehow turned into a half hour sitcom. September 1984--E/R--"Pilot"--George Jefferson has a medical emergency and so goes to the ER where his niece Julie works as a nurse. 1984 to 1985--E/R--In Chicago, the (not-so) funny story of the staff of an emergency room. Clooney's character on 'ER' could possibly be the same as Ace (?) on 'E/R'. He worked as a paramedic while going to school to be a doctor. 1994 to 2000--CHIGAGO HOPE--On this series, a reporter talks to Doctor Austin about being accepted into the space program, and mentions that another doctor at County also was accepted, referring to Doctor Greene on ER who was also accepted into the space program on that show. Noah Wyle as Carter on 'ER' appeared in a locker room shot on 'Chicago Hope'. April 2002--THIRD WATCH--"Unleashed"--Dr. Susan Lewis of the Chicago County General Hospital ER learns her sister (a former junkie) has relapsed and her niece is missing in New York. She goes there and is assisted by the cops of the THIRD WATCH in finding both of them. 2005--ER VIDEO GAME--This video game is part of the canon. March 2010--THE HUMAN TARGET--"Tanarak"--Rita alludes to "that ER in Chicago" when she mentions that her daughter, Dr. Jessica Shaw, once worked there. BROADWAY UNIVERSE--E/R the comedy series was based on a play which would take place in this reality. SKITLANDIA--On MAD TV, there is as sketch that merges ER with the WWE Wrestling. For Toobworld, Clooney's character on 'ER' was the same as Ace (?) on 'E/R'. He worked as a paramedic while going to school to be a doctor. I'm actually fine with that conflation since Ace is clearly a nickname and no real name was ever given, but since the evidence is all circumstantial, despite there being a lot of it, I will let readers draw their own conclusion. Clearly one of the reasons both shows are in one blog.